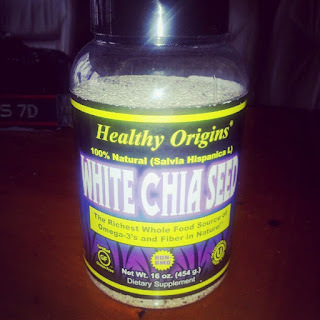 Chia was cultivated by the ancient and was recognized as a "Super Food". The seeds are very small and have a neutral flavor that blends with any food. And are a great boost pre and post workouts.